Dr. Allan Lieberman and the Center for Occupational and Environmental Medicine are pleased to announce the association of Alan B. McDaniel, M.D. 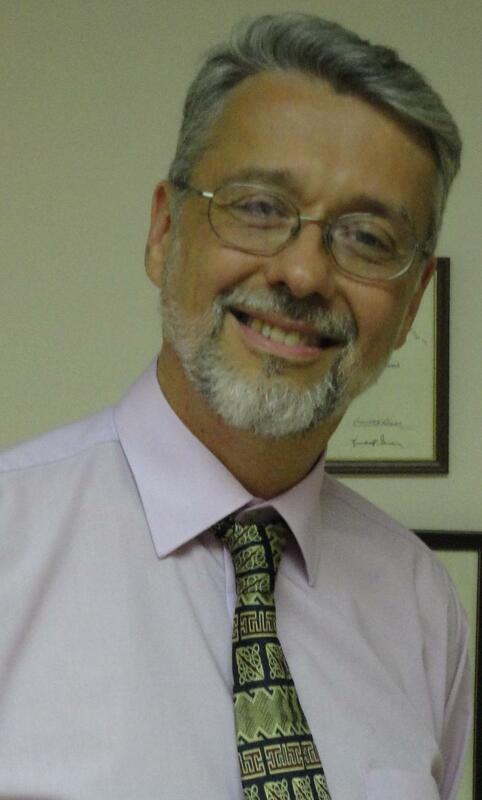 “I am pleased to announce that Dr. Alan McDaniel is joining me in my practice of Environmental Medicine. Dr. McDaniel was trained and certified in otolaryngology with further training in allergy, ear disease and emergency medicine. His specialty training was from Georgetown University, University of Louisville and The Ear Research Foundation in Sarasota, Florida. He received his undergraduate degree from the University of North Carolina- Chapel Hill and his Doctor of Medicine degree from Tulane University. He is a fellow of the American Academy of Otolaryngic Allergy and has served on the faculty of the Academy teaching multiple courses in inhalant and food allergy. He is a long standing member of the American Academy of Environmental Medicine and has been the director of the AAEM’s core courses in Endocrinology and hormone therapy. Dr. McDaniel is now accepting appointments Monday through Friday. 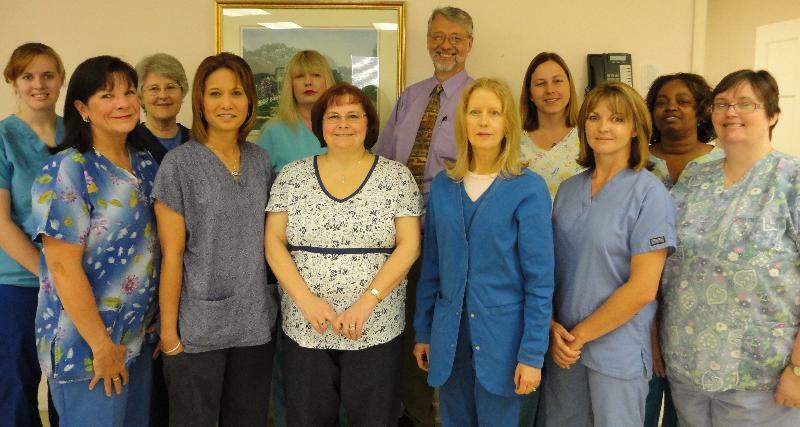 Please contact our office at 843-572-1600 to schedule an appointment. His specialties include allergy, hormone therapy and thyroid disease. To ensure continuity of care patients are encouraged to visit both Dr. McDaniel and Dr. Lieberman. Our office is now observing new hours of operation. To schedule an appointment for any of our services including Allergy Testing, Thermography, Massage Therapy, or Physician Appointments during these new office hours, please contact our office at 843-572-1600.